Happy Monday Everyone! 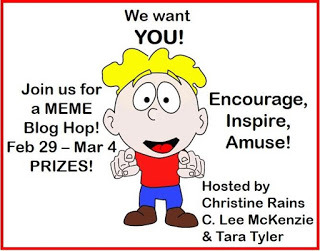 Before I get to my fantastic guest post today, I'm participating in Bloghop to help encourage, amuse, and inspire everyone. I don't know about you, but I could always use these things, especially during the cold winter months. As many of you know, I've been going through so many changes over the last few years and I hate change. I thought I'd share part of an article on attitude from the newspaper that I taped on my fridge to help me through it. I'm not sure who the author is. Hope it inspires you too! Today I'm excited to have debut author Kim Savage here to share about her new YA thriller AFTER THE WOODS that sounds really suspenseful and terrifying in a good way. Julia knows she beat the odds. She escaped the kidnapper who hunted her in the woods for two terrifying nights that she can’t seem to fully remember. Now it’s one year later, and as Julia settles into her junior year, a dead girl turns up in those same woods. The terrible memories resurface, leaving the whip-smart Julia in a stupor at awkward moments—in front of gorgeous Kellan MacDougall, for example. Julia copes by recording facts: collecting statistics about abductions, drawing diagrams of the players, and making lists. Her best friend, Liv, was also abducted by the same man, but she managed to escape while Julia was left behind. Is Liv’s guilt over leaving Julia in the woods the reason she’s starving herself? Is hooking up with Shane Cuthbert, an addict with a volatile temper, Liv’s way of punishing herself for not having Julia’s back? As Julia struggles to make sense of her friend’s self-destructive behavior, she realizes the one person she thinks she knows best—Liv—is the person she knows least of all. My debut novel, After the Woods, releases Feb. 23rd, and the days leading up to its launch have been heady. Shouty caps on Twitter. Giveaways and talks. I’ve been stroking, feeding and loving this first book, my book baby, primogenitus, to the neglect of all other things, especially my Muse. 1. Thou shalt restrict social media to the phone. That nerve pinging as you tap out 140 characters on a tiny screen? That’s called Carpal Tunnel, and that shall be your reward. The Muse is a punishing Muse. 2. Thou shalt turn to apps that block wireless and transform the urge to Tweet into something useful. No one cares that you “worked with Mac Freedom for 480 minutes!” but you can pretend that, somewhere in New York, your editor is nodding approvingly. 3. Thou shalt keep said phone a minimum of twenty feet from your sacred writing space. 4. Thou shalt read touchstone texts, those books that inspire your writing, but not too many, because that is procrasti-reading, and you’re not fooling anyone. 5. Thou shalt dream only of your plot, because the sleeping brain cannot be interrupted by requests for hot chocolate or to tug off a child’s Nike Elites, those hateful podiatric condoms designed by a man who never removed sweaty socks. 6. Thou shalt draw and quarter thine internal editor. See Commandment One. muppet-flapping, or the feels, no matter how reals. 8. Remember the writing day, which is your date with the Muse, and she will not be stood up, or she becomes Crazy Ex-Muse, and you’ll have to file a restraining order. 9. Make your only idol Annie Dillard, who wrote so hard she didn’t realize it was the Fourth of July until she heard the pop of fireworks. Then, make your own fireworks on the page. 10. Honor thine Muse. She’s the one who brought you into this world, and she’s the one who’ll take you out of it. 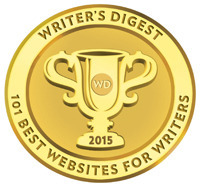 Now, go forth and write. 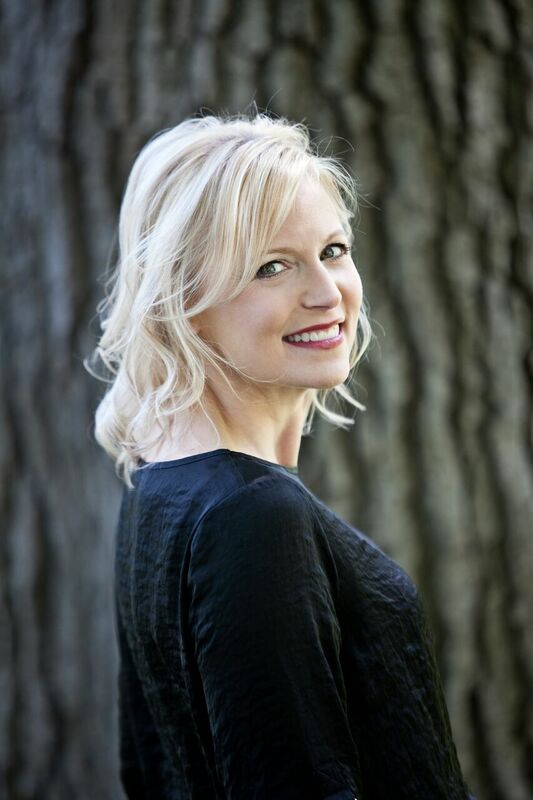 KIM SAVAGE is a former reporter who received her Master’s degree in Journalism from Northeastern University. She worked as a business journalist, pitching story ideas along the lines of "When Murder Kills Property Values." You get the idea. Today, Kim lives in a town north of Boston, Massachusetts, near the real Middlesex Fells Reservation of After the Woods. Born directionally challenged, the fear of getting lost in that lovely, dark forest lives close to her skin. She and her husband have three children, each of whom beg to appear in her books. They shouldn’t. You can follow Kim on Instagram, Tumblr, Pinterest, and Twitter, and visit her at kimsavage.me. 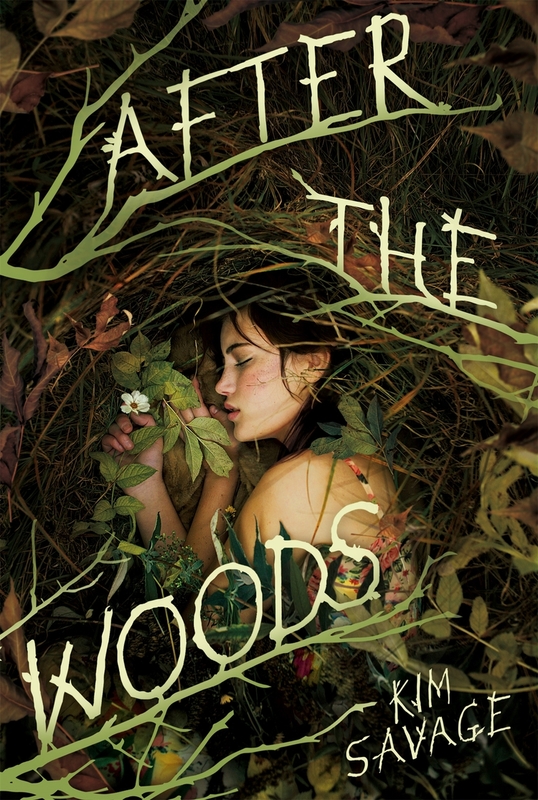 AFTER THE WOODS is her debut novel. 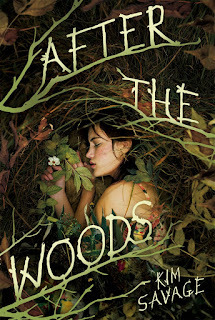 Kim's publisher Macmillan Children's Publishing Group is generously offering a copy of AFTER THE WOODS for a giveaway. To enter, all you need to do is be a follower and leave a comment through March 5th. If your e-mail is not on your Google Profile, you must leave it in the comments to enter the contest. 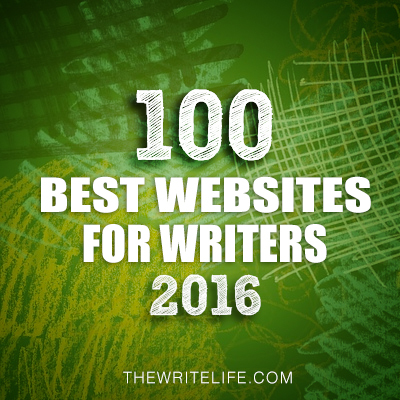 If you mention this contest on Twitter, Facebook, or your blog, let me know this in the comments and I'll give you an extra entry. This is for U.S. and Canada. On Wednesday I have a guest post by Kimberley Griffith Little and a giveaway of BANISHED or another book in this series. 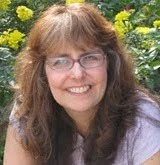 Next Monday I have a guest post by debut author Melanie Conklin and her agent Peter Knapp and a giveaway of her MG contemporary COUNTING TIME. Next Friday I'm participating in the Lucky Is Reading Book Giveaway Hop. LOL That was funny. I can't keep my phone 20 feet away since we no longer have a land line, but I am really good at ignoring it if the caller isn't my husband. Congratulations to Kim! Hilarious post. We should all honor our Muse. 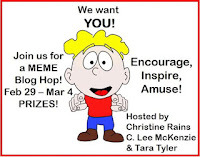 :) And thank you, Natalie, for mentioning the Meme Blog Hop! Loved you inspirational quote... so much truth. Also Kim's book sounds fantastic and her commandments well worth noting. Wow. What a chilling premise. Love the cover too. Congrats to Kim. Nice to see a great sense of humor along with the ability to write such a psychological thriller. Hahaha I love #3! Everyone should be keeping their phones away. I'm guilty of it too XP Thank you for the chance! That question about saving a friend at the risk of your own life is always a chilling one. I love the cover and her commandments. Really enjoyed this Ten Easy Steps list. I do have a lot of trouble with #6 and I'm totally guilty of #4. But at least I keep my phone downstairs while I'm upstairs writing. Glad you found a quote to inspire you, Natalie. Can't wait to read this. Love the fierce commandments. Thanks for sharing your "fridge inspiration". Attitude really is a big factor in things. Nice to meet Kim! Appreciate the tips. Thanks for the intro, Natalie. I'll pass on the giveaway this time. Enjoy your week! I really like what you said about attitude, Natalie. It's so true--and you have such a great attitude. I also enjoyed Kim's thoughts. I know the internet can wreak havoc with my creativity. I have to be pretty strict with myself, too, to get anything done. As I've won recently, please don't enter me in the giveaway. This is a beautiful quote 'life is 10 percent what happens to me and 90 percent how I react to it.' I'll be keeping it with me--thanks for that, Natalie! And so much good luck and well wishes, on all the changes. Thanks for the newspaper article quote. I completely agree with it. 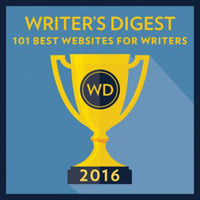 Great tips for writing again. Something I need help with. Guess I'll go put them into practice. I totally agree that attitude is what makes like joyful or unhappy. We get to choose. Fun post. And some good advice. I am not a Twitter person, but there are plenty of distractions. I have been reading about this book and want very much to read it. That cover! Wow! 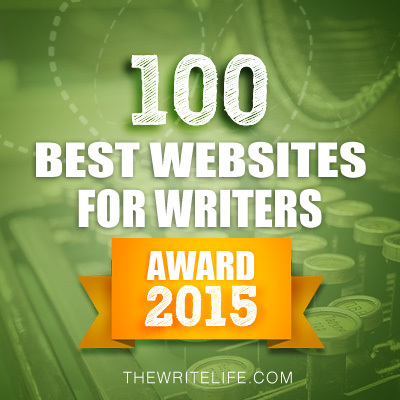 Thanks for the post and the chance to win. I can't resist being in this drawing even though the move goes on. Loved Kim's Ten Easy Steps . . . . Thankfully, I don't have a smart phone, so my distractions are limited to my computer, and those are bad enough. I have a rewrite to work on that I've been avoiding. Her advice reminds me to get back to business! The book sounds gripping. What a heavy theme! Kim, congrats on your new book, it sounds exciting. And thanks for the tips. Thanks for the advice! I love the cover for this book. Great cover, indeed! All the luck with your new release, Kim. To give oneself for another; always scary. Great tips! Thanks. I've been eagerly awaiting this book's release for MONTHS now! I've had it on hold at my library since November or December :-) so I would absolutely LOVE to win a copy! It sounds like an amazing debut. Oh, I also tweeted about the contest! in case my email doesn't show up, it's hmbryan (at) alumni(dot)duke(dot)edu. Thanks for the chance! Your changes have been extra-hard ones, Natalie. *hugs* I admire you for pressing on. Thanks for this post! Kim's commandments are right on.